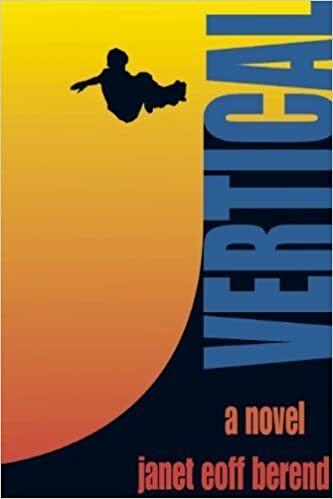 In this article, Chris Saur does a nice job describing what Vertical and True Vert are about, and he provides background information about how the novels were written. Check out the question/answer interview that was featured in the Sunday edition of the San Diego Union-Tribune newspaper. Reporter, John Wilkens asked Janet some great questions. Read her answers here.